DAY 1 of the first holiday target of the year!! 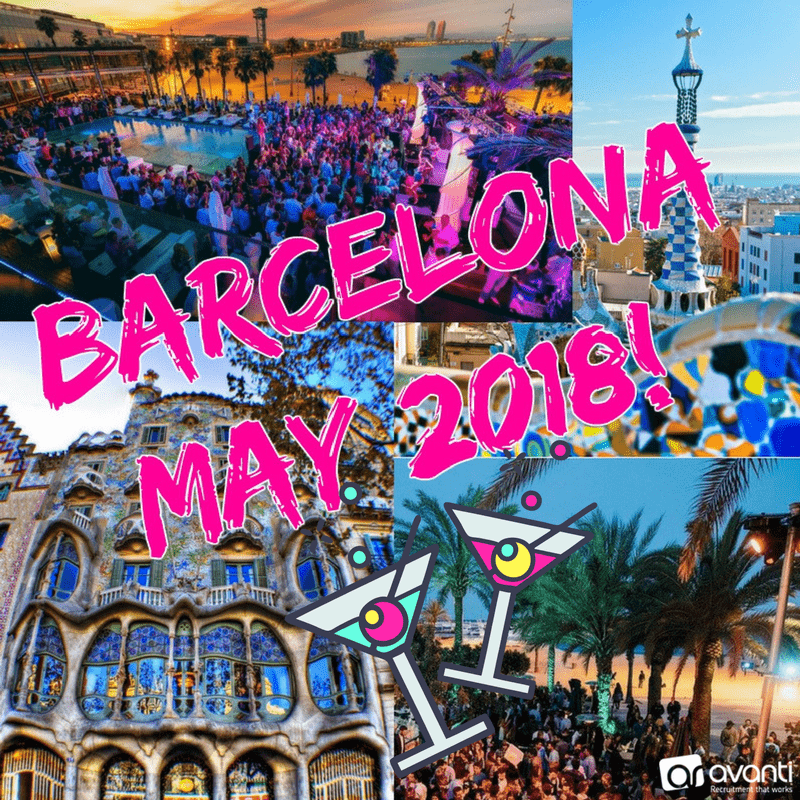 Back due to a popular demand and a company favorite, we’re off to Barcelona in May!! With consultants already making a head start, the team are working extra hard to make sure they get themselves on that plane!! WE’RE SO EXCITED AND CAN’T WAIT TO SEE WHO WILL BE JOINING US ON THIS TRIP!!! Last year was absolutely epic, let’s make this one just as good!